These are past puppies but two examples of how gorgeous our dogs are. See the puppy page for your next "best friend." Are you looking for an adorable, spunky and playful cuddle buddy to add to your family? 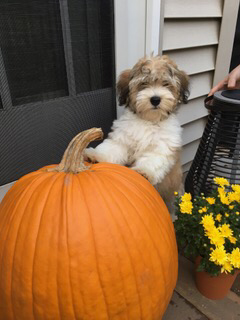 What better option than a puppy from Forever Poodles and Honor Havanese! 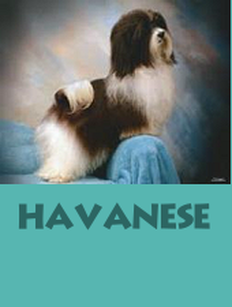 ​Located in the Sunshine State of Florida, I have a great selection of Havanese and poodle puppies for sale. 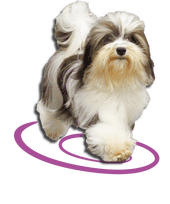 Selecting a puppy isn’t easy, but at Forever Poodles and Honor Havanese I will help to make it an easy decision with my diverse range of miniature poodles, along with the Havanese breed. 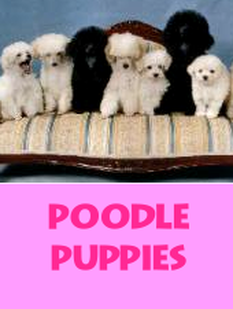 When buying a puppy, it’s important to consider the type of puppy, their personality, size, background and appetites. 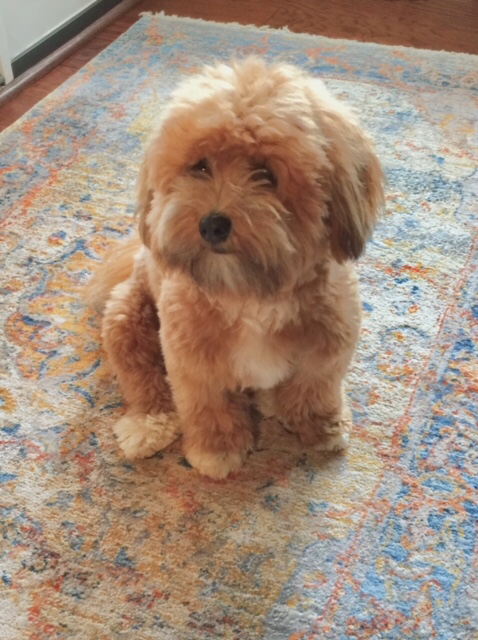 I am very knowledgeable with my puppies and am ready to assist your with all your questions. I provide an environment where the puppies can socialize with one another, as well as people, making it easy for them to adapt to a new home. 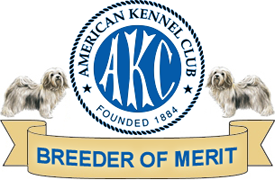 They are also used to traveling in cars, plus they are up to date on shots, meeting and even exceeding the AKC’s standards of perfection in conformation, temperament and health. The health of all puppies is also extensively tested, and all dogs are backed with our lifetime guarantee. I'm Located in Central FL. Less then 2 hours from Orlando, Tampa, Lakeland, Lake City, Jacksonville, Crystal River, Daytona Beach, Brooksville, Gainseville, Ocala, Kississimmee, and just few minutes away from The Villiages. We are 2-4 hrs from Sarasota, Stuart, West Palm Beach, Saint Petersbury, Clearwater, North Port, Venice, Cape Coral, Tallahassee, Valdosta, Panama City, Melbourne, Fort Lauderdale, and Boca Raton. Naples, and most of South Georgia. 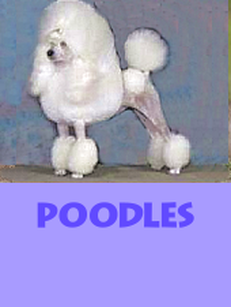 Poodles and Havanese breeds are not only a great size – not too big, nor too small – but also feature spirited, intelligent and easy-to-live-with personalities. What more could you ask for? 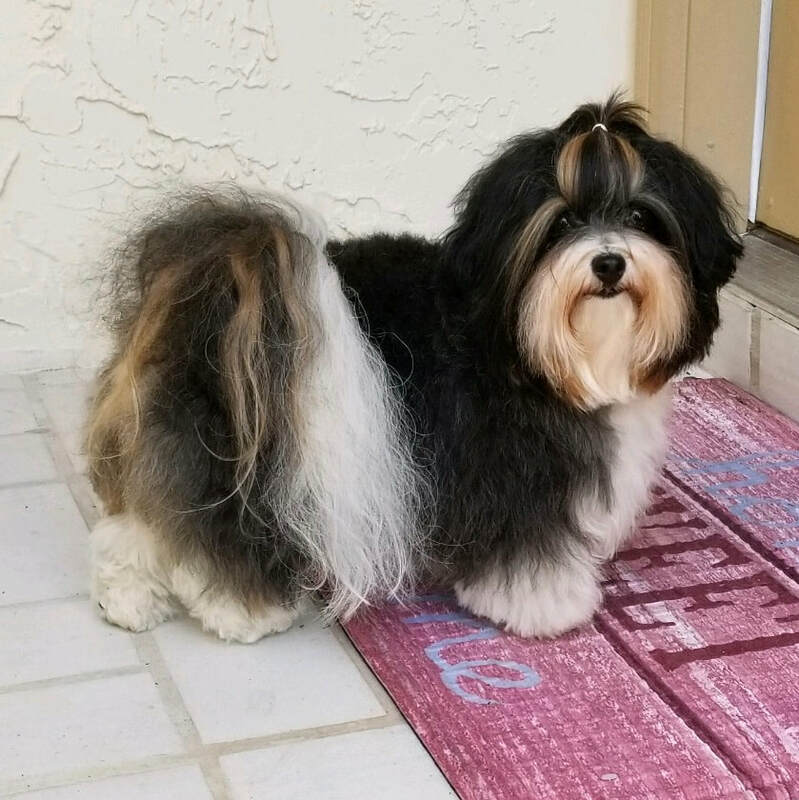 Whether you’re looking for a new member of your family or a healthy and happy show dog, contact Forever Poodles and Honor Havanese today and find your next four-legged friend!